We are looking for proud, progressive & passionate people to fill our ranks. We want to be an employer of choice that offers you a fantastic work culture and workplace environment that attracts and retains the best employees. Integrity, Passion, Excellence, Safety, Fairness, Innovation – if these words describe you then consider joining our dynamic team! Positions that become available will also be advertised here from time to time. I joined Logico 3 years ago and now oversee over 160 merchandisers. I’ve always wanted to join this dynamic distribution company, because I could tell from just observing that I could make a difference. I am proud to be one of the employees in an ever-growing business with such good growth. 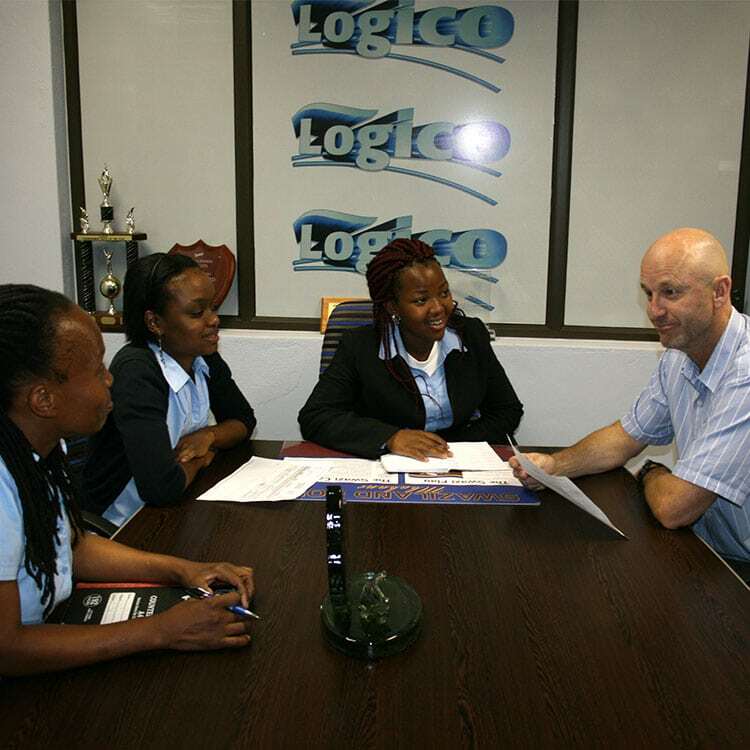 The company has offered me good training which has made me feel very valued to the #Logicoway. Being a part of a company that is continuously reaching new levels of success and growth has been an immense privilege. When I look back to when I first joined Logico, I did not anticipate being a part of so much growth- as a company, as an employee and as an individual. 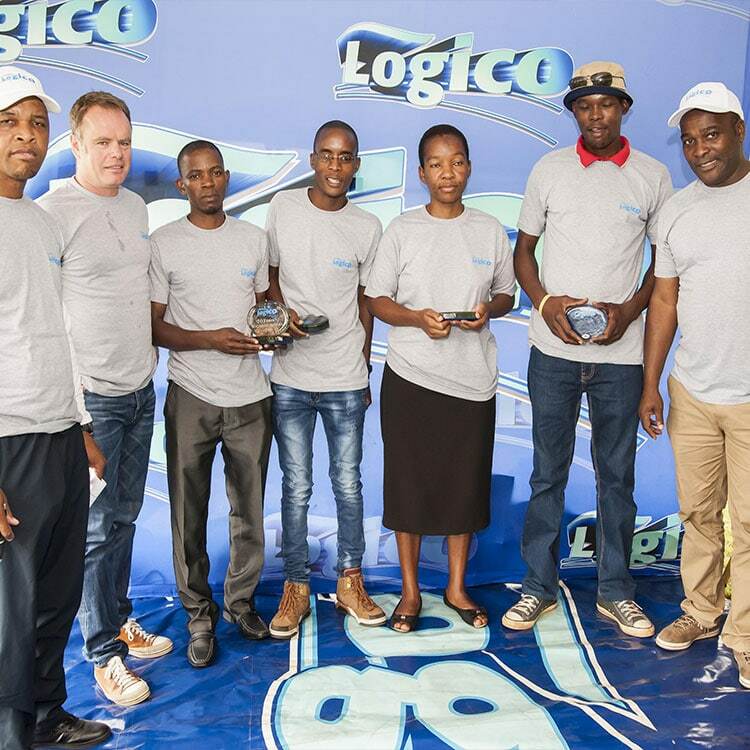 I now realize how inevitable that is for all of us, as Logico invests the same focus on empowering their staff as they do to growing the business. 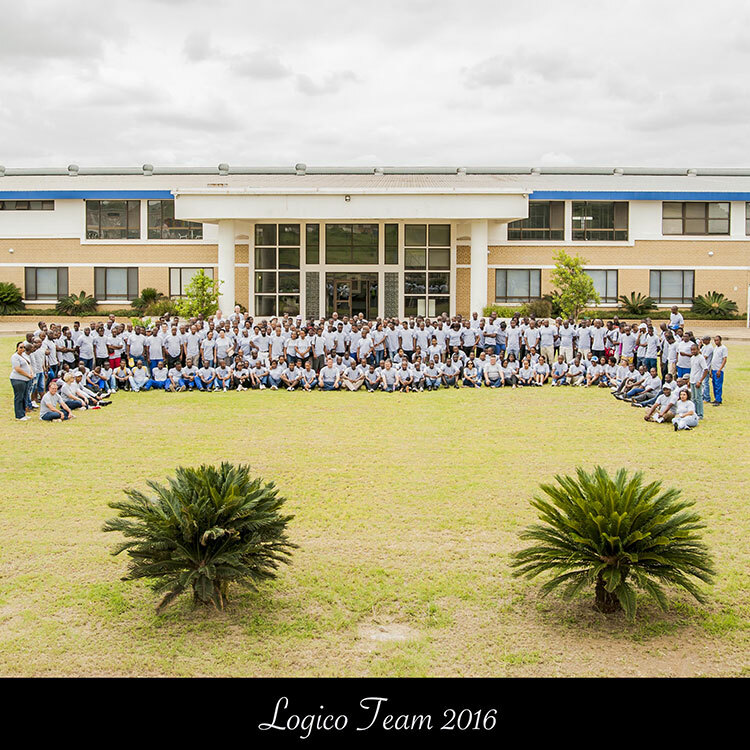 Logico is a strong, solid, stable company that is growing always evolving – never resting, always looking for the next innovation to allow us to stand out further from the competition. What makes me proud is the strong commitment to Excellence that makes us all work a little harder and take greater pride in what we do. 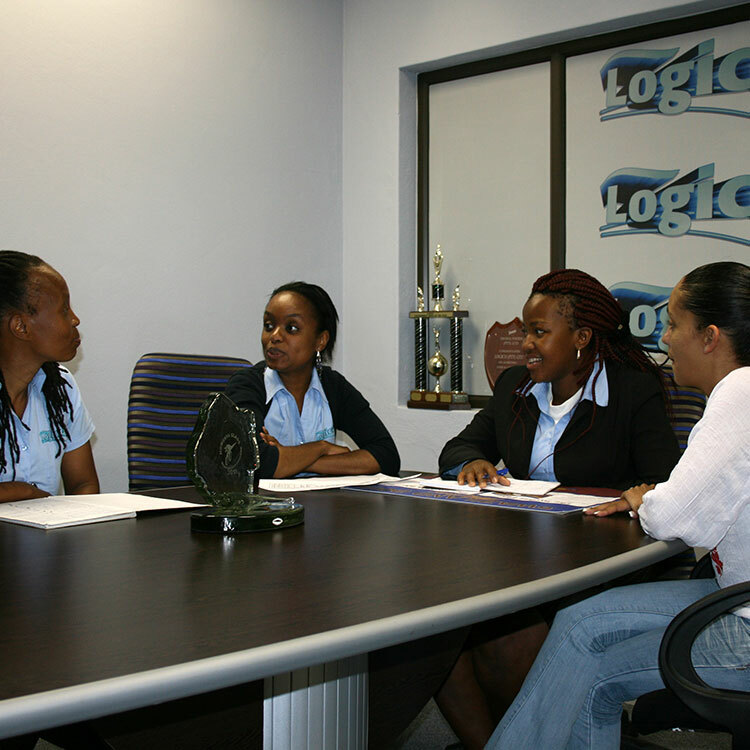 Logico has given me avenues for personal advancement and growth opportunities. I have just celebrated my 5th anniversary working at Logico. 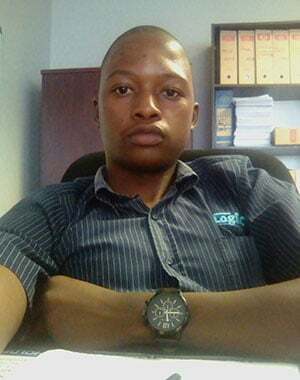 I started as a Debtors Clerk and am now a leader of the Debtors Department. Logico is a great place to work, schedules are flexible, suggestions for changes are received openly and it’s easy to implement changes within departments. Management also seems to really care that employees are happy and motivated. I am proud to be a part of this company. 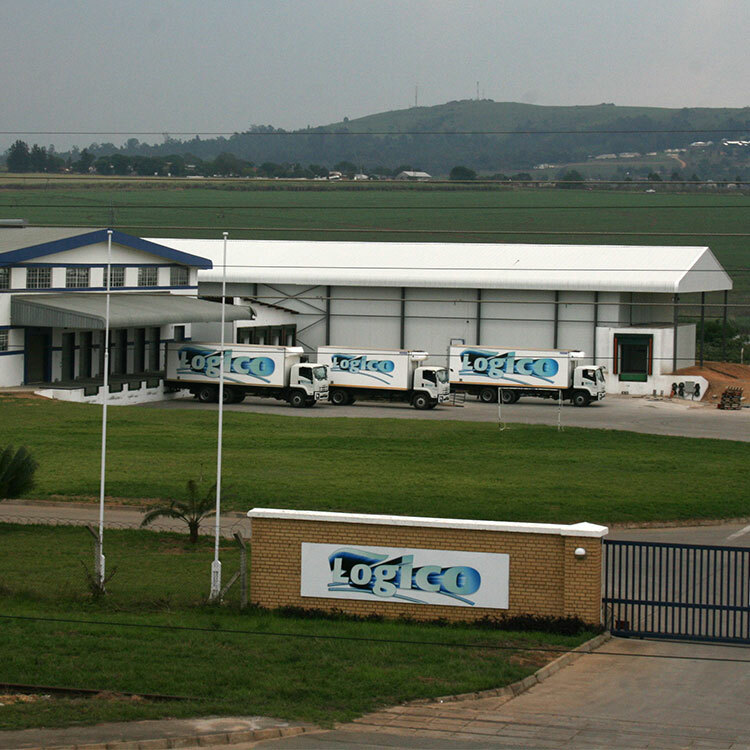 The Aim is to effectively manage the Logico Supplier Sales division and Supplier Relationship to achieve operational excellence and accelerated growth within the Total Swaziland Market. 95% Strike rate at the end of the period. 100% of stores allocated on Optimize strike rate on all NPD’s in 4 weeks of stock being available at Logico, tracked on Optimize. A customer Sales Review by supplier to be done monthly with each store. Weekly brag albums to be send to the suppliers on a Saturday. 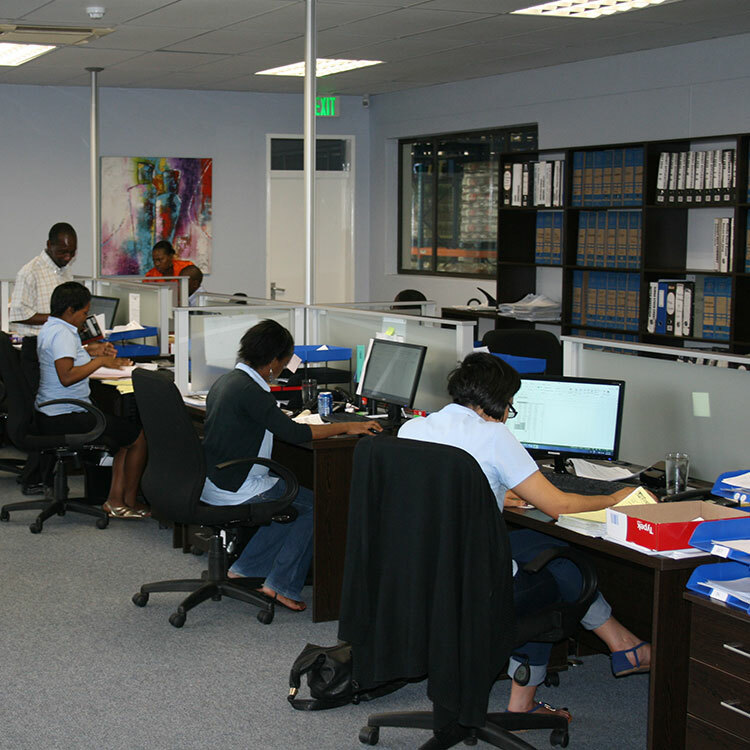 Accompany all Supplier on trade visits every time a supplier is in Swaziland. Send out a contact Report after the Trade Visit. Review & cluster tier stores service based on turnover – correct allocation of Rep calling (Reps Call cycles) on correct order days with sufficient merchandisers in the stores (payroll vs. route list audit), report to management any improvement or changes needed. Achieve all set supplier budgets as set out by Logico for the year. Divisional Manager to put the budget together by the end of each year for the following year. 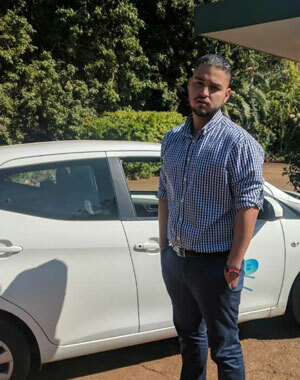 Quarterly Expense budget maintained and feedback on actual vs Budget (Division specific) – Cars, fuel, team building, incentives and Key Account Calling Budget. Car inspections to be done randomly monthly. All cars to be covered in a 3-month cycle by Division – Car inspection form to be used. Headcount budget vs actual Budget set out for the year management. Average 7 days leave (Sales Managers, Reps and Team Leaders) at end of quarterly cycle. Only 25 % of leave can be carried over to the following year. Coaching & Mentoring plan for high performing staff: Quarterly review against plan. 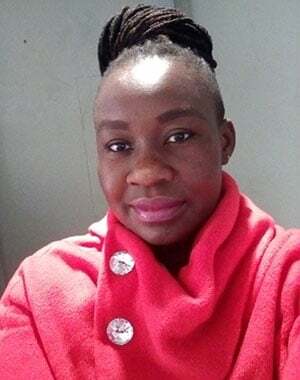 Reporting to the Managing Director, the Sales Executive is responsible for developing, delivering and managing the Logico Sales division and Client Relationship to achieve operational excellence and accelerated growth within the Total Swaziland Market. Previous experience of leading a large multi-skilled sales team, with the ability to coach, guide and be a knowledge base in commercial, marketing and communication. Strong leadership skills with the ability to motivate and get the best out of a team, proven with experience. Extensive experience in commercial roles with relevant industry knowledge. Identify new customer opportunities via gap analysis. 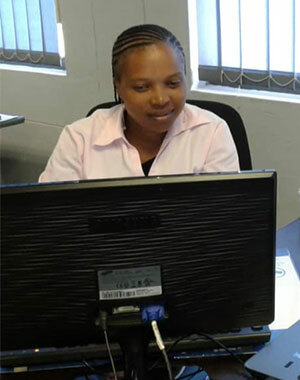 Oversee fulfilment and delivery of orders to ensure industry leading customer service. Set, agree and manage a twelve-month sales and expenditure budget. Be a proactive member of the team, sharing best practice. Understand the risk associate with business including sales, operations, finance and people. Able to devise and implement plans to mitigate the risk for smooth process. Timely update and present competitors’ activities and provides market feed-back on new products, prices changes, new launches, etc to the top management. Error: Error validating access token: Session has expired on Saturday, 13-Apr-19 02:40:47 PDT. 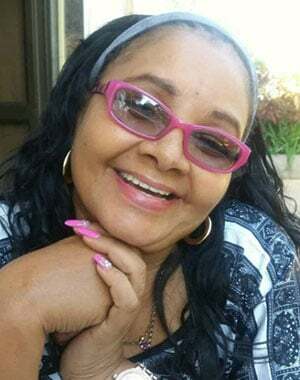 The current time is Friday, 19-Apr-19 07:37:26 PDT.